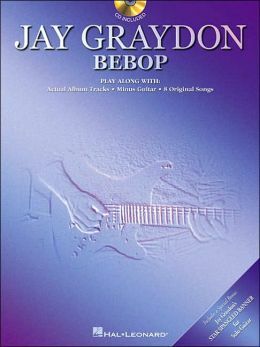 ... official web site, Jay Graydon resides in his second cyber home here at jaygraydon.net as well, where you will find interesting stuff like e.g. sheet music, lyrics, performances, promo videos, sound bites and so much more. 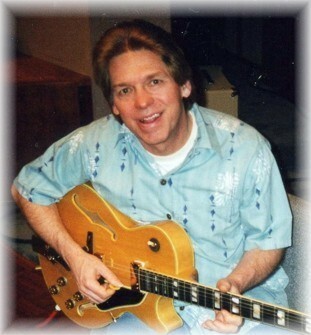 Have a sneak peek at Jay's instructional guitar video on his YouTube channel! The DVD is now released and available via CD BABY! Photo copyright © Kerstin Olofsson 2008-2018. All rights reserved. A Region Free 4 DVD box set, having a few flashbacks from the 1994 and 1996 actual concert footage, a fun and informational band reunion hang at Garden Rake Studios 20 years later, filmed by Todd Homme, and a lot of bonus material, such as for instance a complete explanation by Jay Graydon on how to play his "Peg" solo, as well as a very cool jam session in Jay's garden from 1989 with great musicians, including Steve Lukather, and so much more. This Region Free 4 DVD box set is now available at CD Baby! - Worldwide shipping! The 20th anniversary 4 DVD box set is finally available! 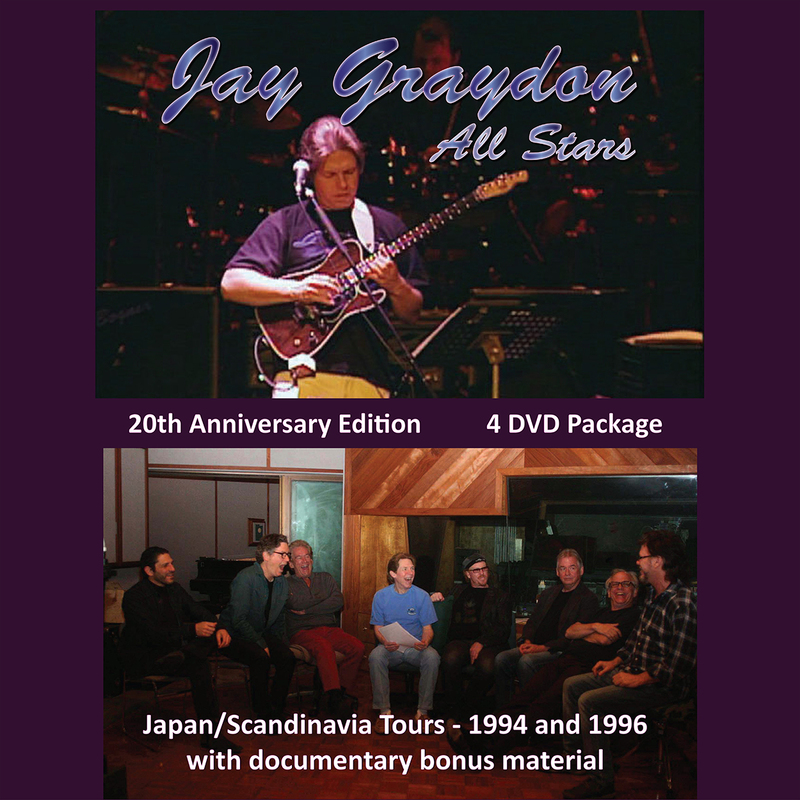 Here's the link to buy it JAY GRAYDON ALL STARS - 20TH ANNIVERSARY EDITION Kerstin worked so many hours on the video editing, etc.! I did my best as to make the audio sound as good as possible. During all of the work, every time I have watched to check edits, etc., the humor in the documentary is still funny. I'm glad the video from my 40th surprise birthday party has survived as you will hear jamming with Luke, Sherwood Ball, Jim Cox, Ralph Humphrey, Sterling Ball, and me. Sterling Ball headed up roasting me and some very funny stuff. It's so cool to see the Late Tommy Tedesco roasting me and the stories we get into. David Foster is involved in the roast as well as some of the other guys. Note the bowling segment is kind of a joke so skip over it if you are not into bowling. I finally did a full explanation of the Peg guitar solo for the guitarists that care to learn the solo. When I hear the music from the concerts in Japan and Sweden I am reminded of how well everyone played! In the documentary we note how the guys learned their parts and the idea I came up with as the way to rehearse the songs. All of the original parts and vocals that were recorded on the Airplay For The Planet CD were played on the concerts hence the reason for 9 musicians and singers. I could have used less musicians but I really wanted to not leave any parts out or cheating with using pre-recorded tape.